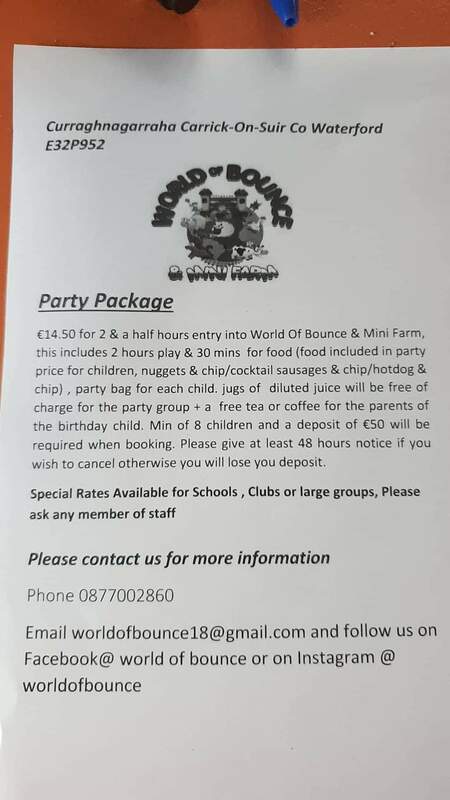 Welcome to World of Bounce & Mini Farm, a family run business located in Curraghnagarraha, Carrick on Suir, Waterford (E32P952). 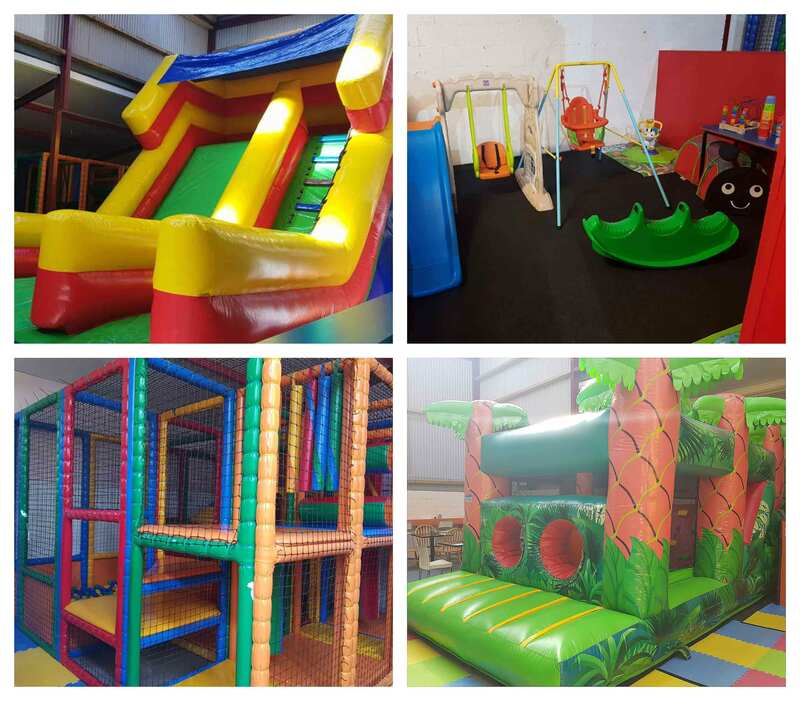 Come on up and let your children enjoy our indoor play area and our strictly non-smoking outdoor play area. 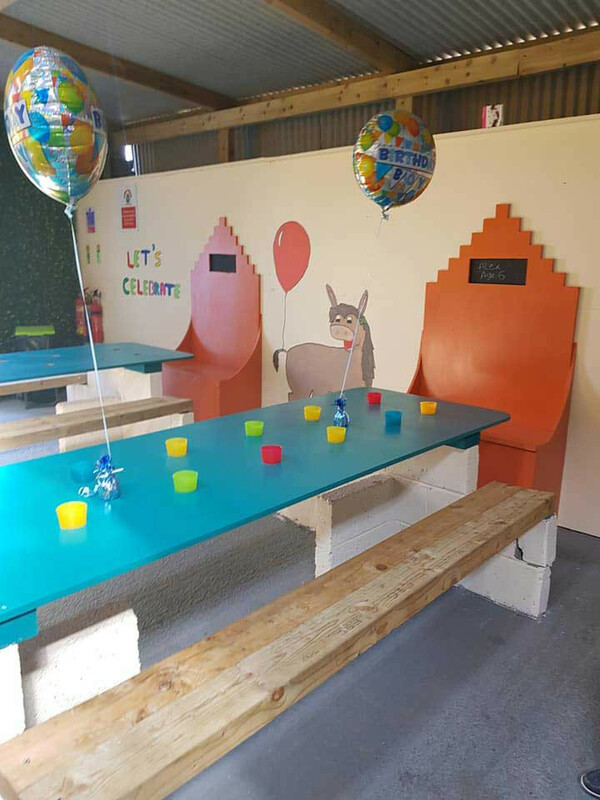 We have a large party area where you can book any event with us whether it's a birthday party, christening, communion etc. Adults can relax in our café area where we sell the lovely Mean Bean coffee, serve an all day breakfast and make lots of freshly made cakes and buns or enjoy a lovely meal/snack from our menu. Our café is also open to the general public for anyone who wants to come on in for a coffee or some food. Adults and children under 1 are free. Closed Mondays & Tuesdays except for school holidays/bank holiday. 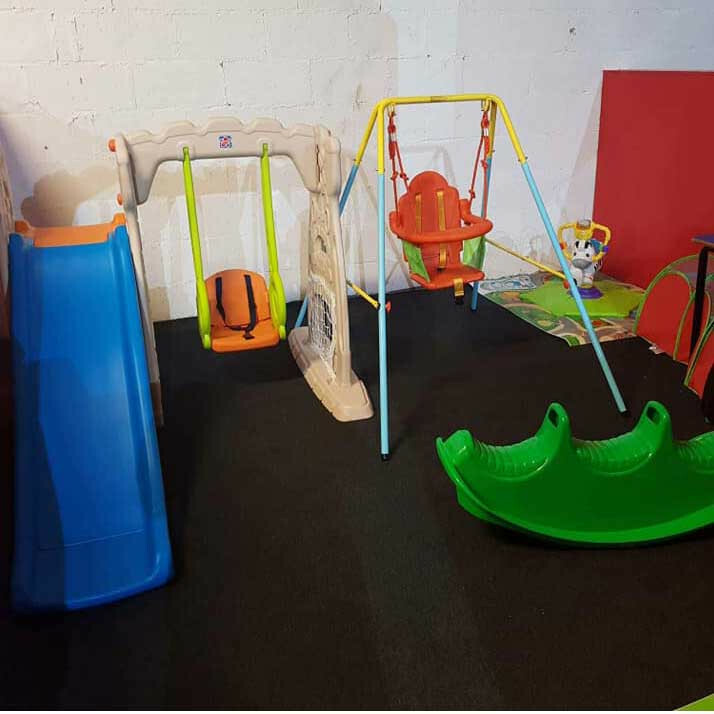 Wednesday to Friday 11am to 5.30pm - Saturday 10 to 6pm - Sunday/bank holidays 12 to 6pm. If you do require a booking for a Monday or Tuesday please do not hesitate to ask us. Monday to Saturday 10am to 6pm - Sundays and bank holidays 12 to 6. N.B. Hours will change for the month of December.